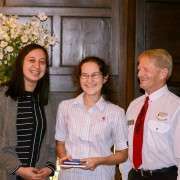 Budding historians Timothy Dreadon (Year 12), Jade Heke (Year 10) and Hannah Jayne Rodokal (Year 13) have helped to ensure the many talents of MHS students are deservedly in the spotlight. 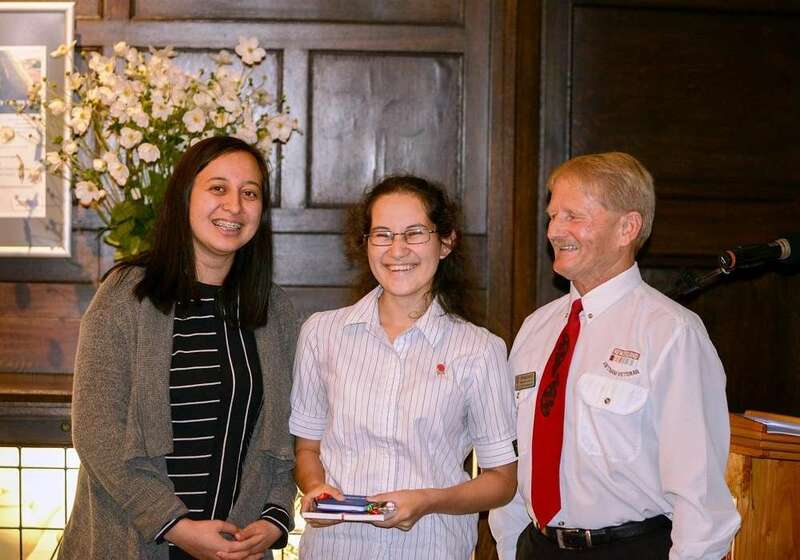 Off their own initiative, the three students entered an essay-writing competition promoted by the Manurewa RSA and generously supported by the Manurewa Local Board. 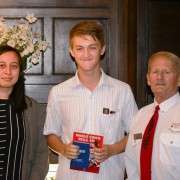 Timothy's essay took top prize, with an award of $2200. 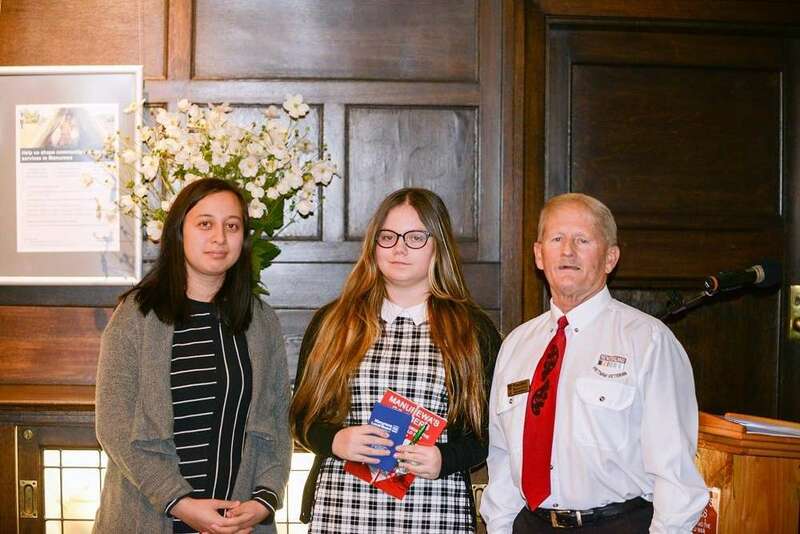 Jade's essay was First Runner-Up, with a prize of $1200, and Hannah Jayne was one of seven finalists, and won $50. 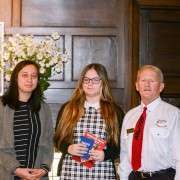 The focus for the essays was related to World War One centenary commemorations. 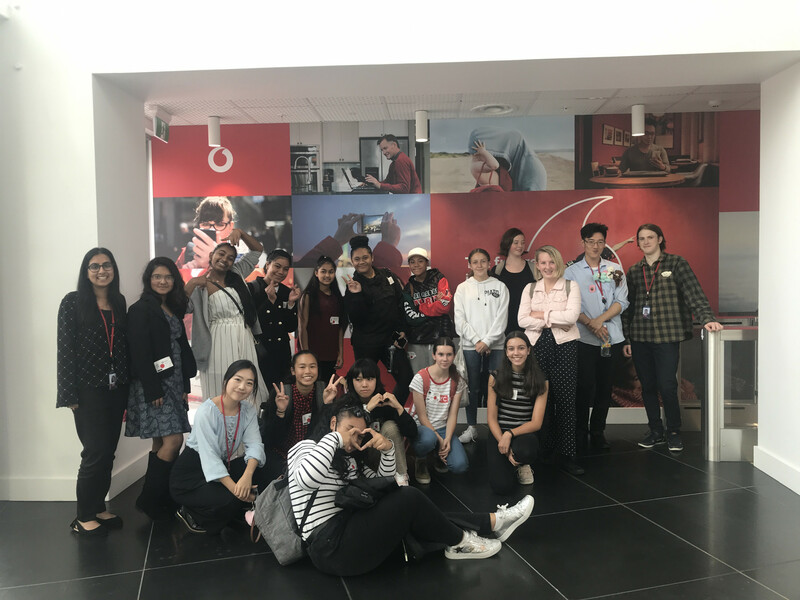 The students have been invited to be part of the Manurewa wreath ceremony on Anzac Day, and Timothy will read his essay at an RSA function following the ceremony. 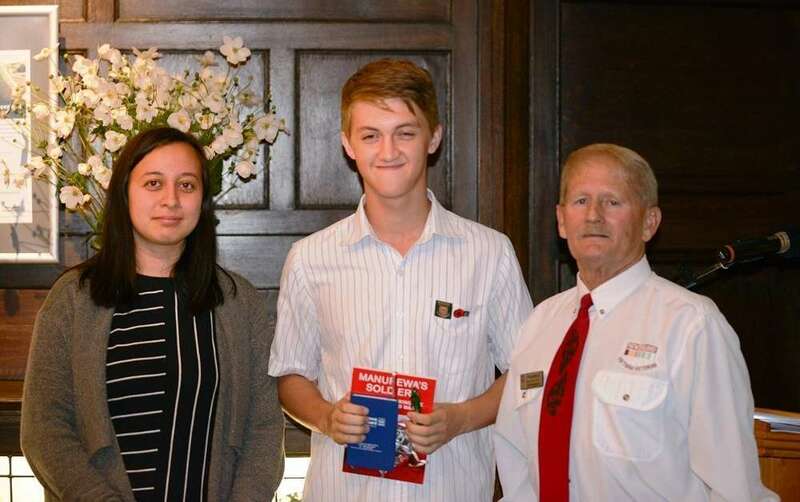 The students are pictured receiving their awards from Manurewa Youth Council chair Sarah Colcord and Manurewa RSA president Cliff McMahon.